A-OK Shredding, Moving and Storage, located in Beaumont, Texas, provides Moving Services for Residential and Commercial projects. If you are looking for professional movers with experience transporting any size item carefully and professionally, we can help. A-OK treats your valuables just like we would our own. 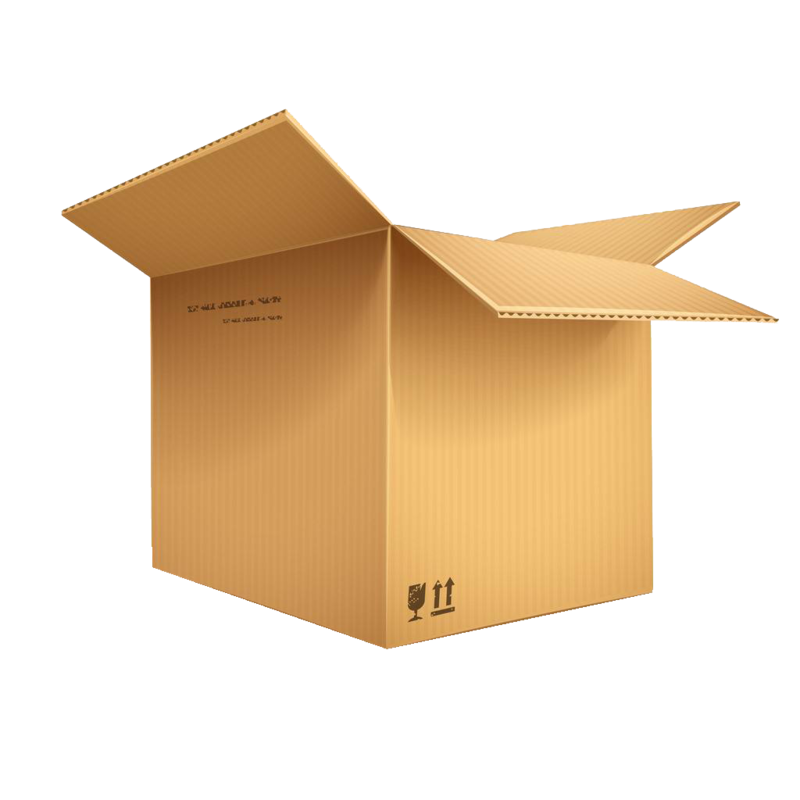 We also have starter kits and box bundles to make your job easier. We even offer custom crating for items needing to be transported no matter what size or shape. A-OK Moving, Shredding and Storage has developed a strategic crating process which reduces movement or shifting of the item during transport. We custom build each crate around the item perfectly taking the best approach to make sure your item is safe and protected every step of the way. 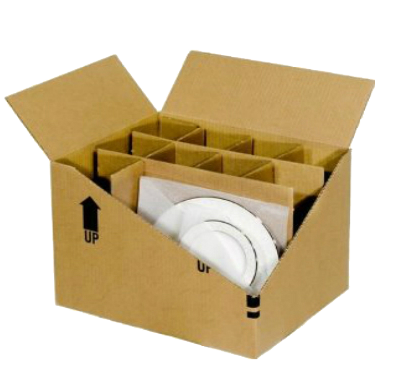 Successful damage-free shipments are our goal at A-OK Moving, Shredding and Storage. You can trust our professional and experienced team to handle any size project with care and precision. 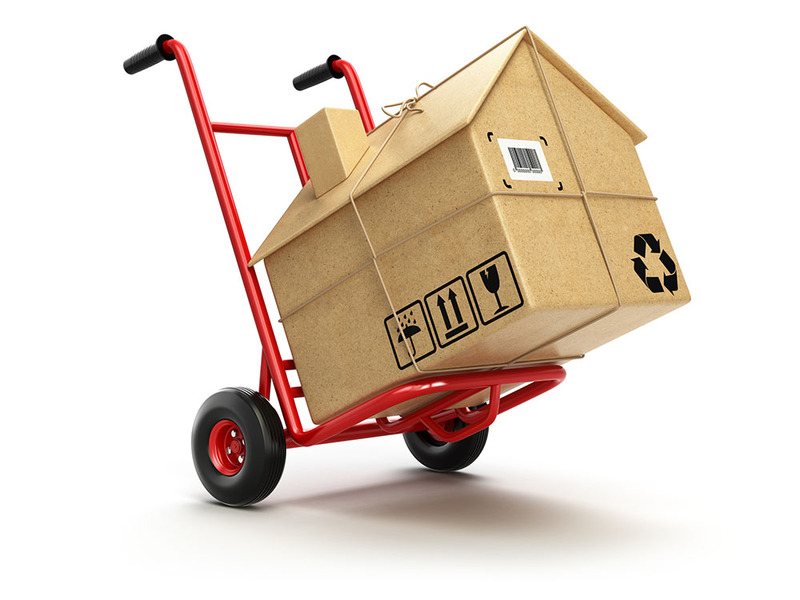 We offer a variety of moving services to meet your needs. Have a new store, restaurant or remodel project? 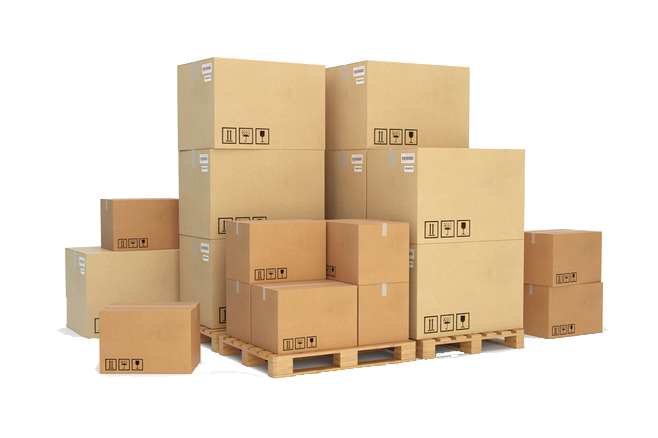 Need a temporary warehouse to receive your business goods? We can receive, store and pick up or deliver your goods. Here’s a list of some things we’ve handled for others. Can’t find a box big enough to transport a large item? Need your large items transported safely without damage? 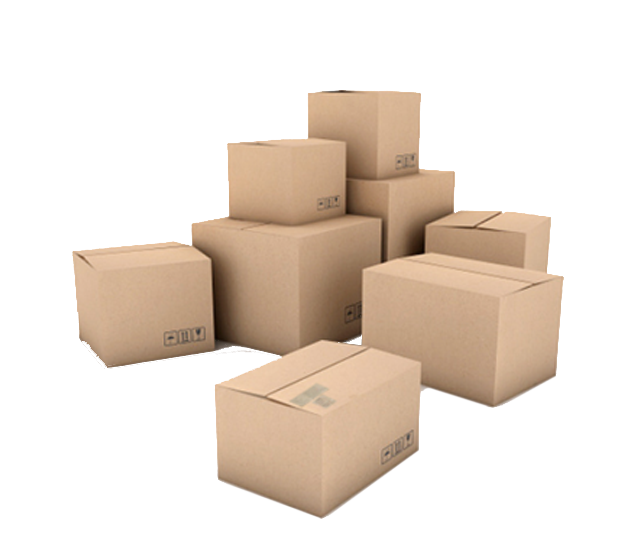 We can pick up, pack up and deliver your goods carefully and efficiently. A-OK Moving, Shredding and Storage offers Crating Services for your Commercial needs as well as handling your most prized personal possessions. Leave it to our experienced and dedicated team to handle your crated items with care. We use our experience and knowledge to get your items where you want them to go safely and efficiently. 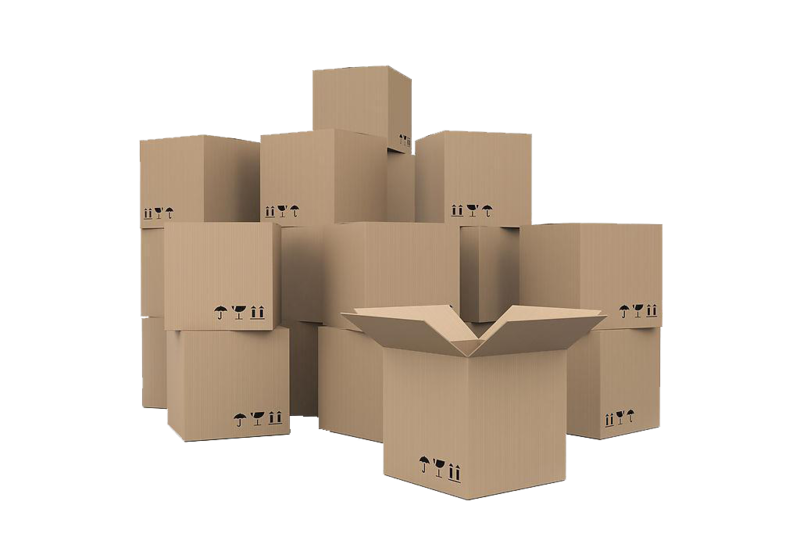 A-OK Moving, Shredding and Storage uses a strategic process which minimizes any movement or shifting during the process. This results in a damage-free successful shipment when you want your small to extra large items to get there safely and efficiently. 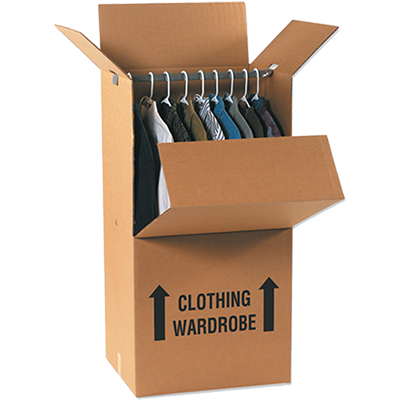 A-OK Moving, Shredding and Storage custom builds each crate to fit your item(s) perfectly. You can trust our team to handle any size project you have with the utmost care and protection from start to finish.